Women today have more opportunities available to them than ever before, which often means more multitasking: work, family, demanding schedules… That’s why the modern woman also has more pressure, more stress, and more anxiety, as well as less time to take care of herself in the healthiest way possible. The results of a life lived on the go—with insufficient rest, too little exercise, and a diet short on healthy nutrients and long on sugar, fat, fast foods, and junk foods—often include multiple health issues: fatigue, lack of energy, weight increase, a loss of muscle tone and strength, digestive difficulties, a weakened immune system… the list goes on and on. Gold Magnet. Your Female Cleanse kit contains a small, round 12,000 gauss (unit of measure of magnet strength) gold magnet. 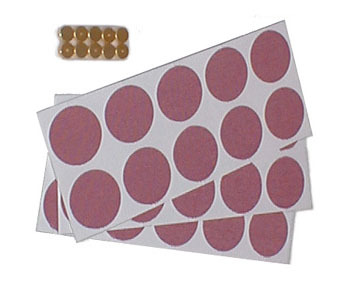 Magnet therapy has traditionally been believed to have beneficial effects on the human body. 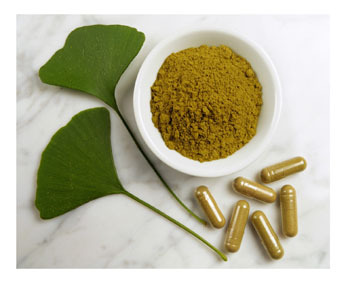 Their use in traditional medicine has drawn upon the belief that they have a positive effect on the chi (energy flow). The gold magnet included in this kit should be applied directly over the thyroid gland, which is located on your upper chest, along the front of your windpipe and just under the Adam’s apple. The magnet is backed with an adhesive to attach it to your skin. Remove the backing and stick the magnet over your thyroid gland. Wear the magnet for three straight days (72 hours), then remove it for 1 day (24 hours). 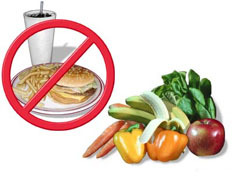 Continue this three days on, one day off schedule for the duration of your Cleanse. You don’t need to remove the magnet when you bathe or shower; its adhesive is strong enough to keep it attached in water. Remember to keep the magnet away from credit cards, magnetic tape, or anything with a magnetic stripe that holds encoded information. Your Female Cleanse kit contains a rose quartz crystal to be used in your daily meditation. Rose quartz is a light pink crystal that’s often thought of as the stone of love, having a feminine nature. 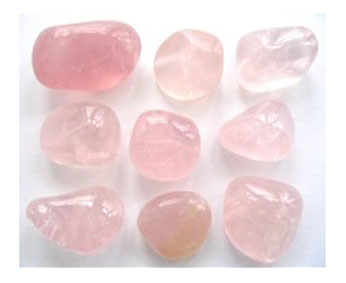 The calm, cool energy rose quarts engenders is said to work on each of the chakras. During this Cleanse, however, it’s best to use it on the fourth chakra (heart), in the middle of your chest, between your breasts. Meditating with the rose quartz crystal is considered to be helpful for opening the fourth chakra, which is believed to help positive energy involving love and emotion to flow freely. When used in meditation, crystals are believed to serve as a conductor of thoughts. Some say this process facilitates access to your own inner wisdom. What is the difference between the Full Body Cleanse and the Female Cleanse? The Female Cleanse targets organs and glands that are physically distinctive of females and highlight the difference between males and females. The Female Cleanse, unlike the Full Body Cleanse, also works energetically on a woman due to the accompanying crystal therapy that is a part of the cleanse and program. Thus, healing also takes place on an emotional, spiritual, and ethereal level. The Female Cleanse is designed specifically for women! The female full body cleanse seems to be more geared to younger women. As a 64 year old woman, menstruation is far behind me! Is there anything more appropriate for a mor mature (older) woman like myself? The Female Cleanse is for women of all ages as it replenishes the health of your female reproductive organs. The Menstrual Cycle Formula can be taken by a female in menopause. The herbs used to produce the formula provides a different approach to help balance out hormones. The magnet is placed on your thyroid, right above your clavicle which is technically where your collar bone meets in the middle of your neck. Herbs don't really expire but they do lose potency over time. Storing them as you describe helps preserve the herbs. Which cleanse would you recommend using first, the Full body cleanse or the Female cleanse? I have no particular problem. The Full Body Cleanse would be the best one to start with. After eliminating toxins and waste that accumulates over time, in addition to detoxing the major organs; you can better assess what your body needs and where your health is.